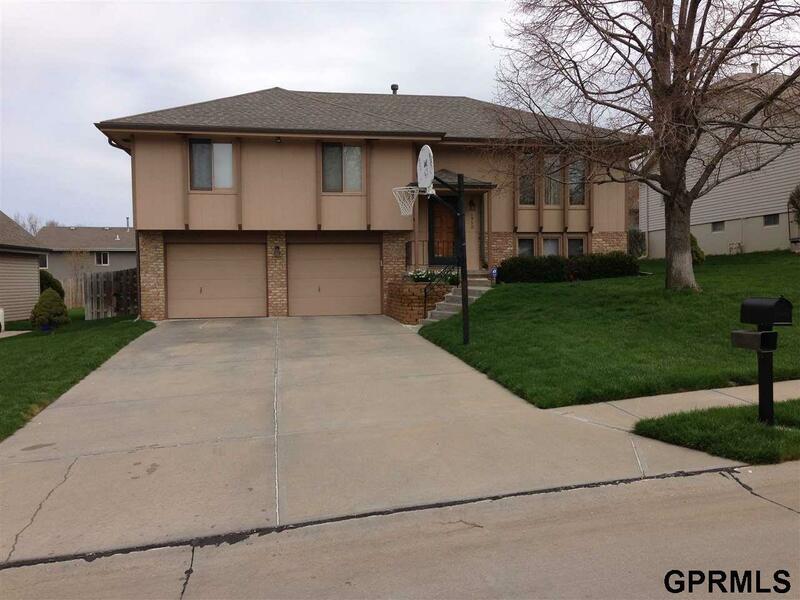 Nice 3 bed 3 bath 2 car Split Entry located in Bellevue. Main level has kitchen, living room, dining room, 3 bedrooms, full bath and a Master 3/4 bath. Tenant must supply fridge. Finished basement with rec room and laundry room. Fenced in back yard with deck and shed. No pets. Available now. Please call Action Management to schedule an appointment.